For my son’s first birthday party, we made 20 lbs of pulled pork in crock pots! Needless to say, we had enough left over for several dinners. To prevent our taste buds from getting bored, I used the pulled pork three different ways. 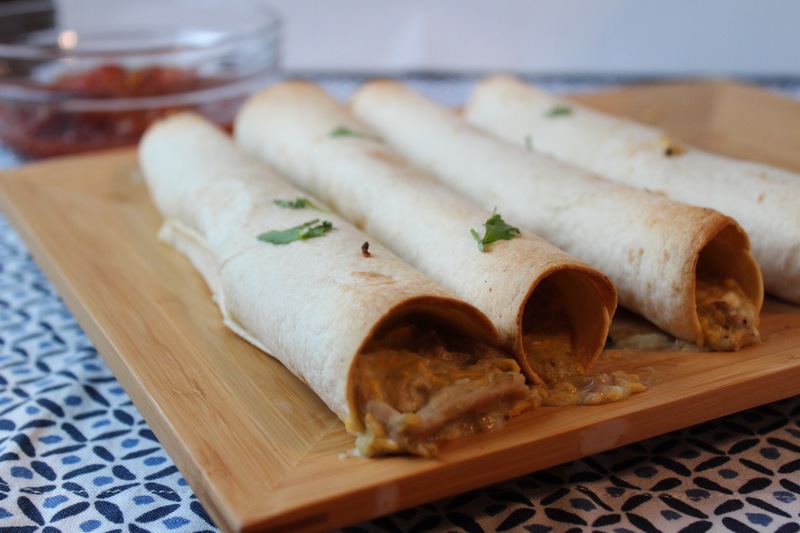 Each recipe was better than the last! 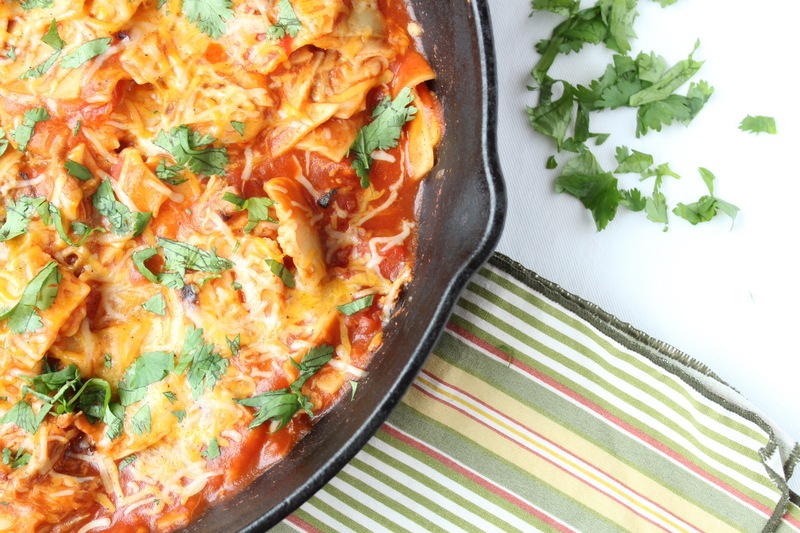 Pulled pork enchilada skillet – even better – it’s a one pot meal! 2. 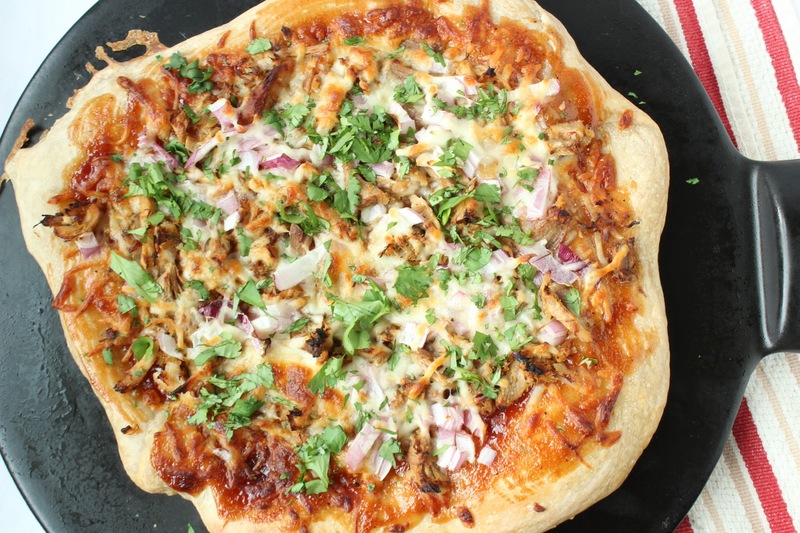 Sweet and spicy pulled pork BBQ pizza.